Anastacia Marx de Salcedo's latest work, Combat-Ready Kitchen, highlights how the U.S. miliary shapes the way we eat. 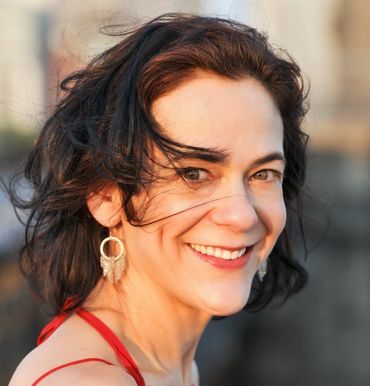 Anastacia is a food writer whose favorite topics include Latin American home cooking; the intersection of food, business, and culture; and the unpleasant side of eating. Her work has appeared in The Atlantic, Gourmet, Saveur, Salon and The Boston Globe, and she’s a regular contributor to NPR’s Public Radio Kitchen. A serial entrepreneur, she has, among other things, run a boutique ad agency and an English-language newsmagazine in Ecuador. She’s a proud alumna of the Columbia School of Mixology.